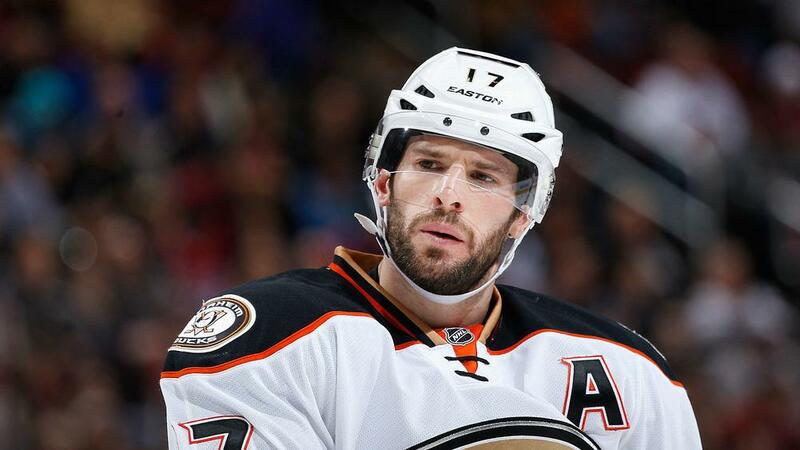 A video of Ryan Kesler naked – except for a black rectangle – led to the Anaheim Ducks apologising. The Anaheim Ducks apologised for using an "insensitive" video of Ryan Kesler on social media on Sunday. To help celebrate the NHL's 100th birthday, the Ducks posted a video showing center Kesler strolling through the team's offices, naked except for a strategically placed black rectangle. He passed a couple of female workers at their desks en route to a male co-workers' office, where he explains he is wearing his birthday suit to celebrate the NHL's centennial. Critics slammed the video and the Ducks quickly removed it and issued an apology. "Our tweet posted earlier today was meant to be a lighthearted video celebrating the NHL's 100th birthday," the apology read. Our tweet posted earlier today was meant to be a lighthearted video celebrating the NHL’s 100th birthday. We realize in retrospect the content of the video may have been insensitive and we have removed the video and apologize. "We realise in retrospect the content of the video may have been insensitive and we have removed the video and apologise."